Chamaecyparis lawsoniana ‘Lutea’ is a densely columnar, uniform evergreen tree. The yellow-green leaves are arranged in feathery flat sprays, are scale like, are 2mm wide, these produce a sour parsley scent when crushed. The bark is reddish/ purplish and spongy and fibrous in vertical strips. This tree is monoecious and flowers in spring, the male flowers are white and turn red. The female cones are initially green, maturing to brown, are up to 1cm across and ripen in the first year after pollination. Chamaecyparis lawsoniana ‘Lutea’ is commonly known as the Lawson Cypress ‘Lutea’. 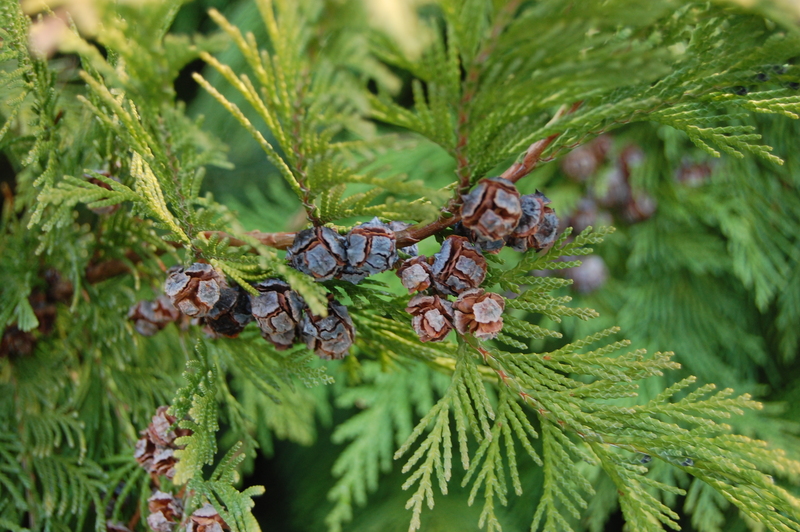 The species, Chamaecyparis lawsoniana is native to western United States. In the USA the species tree is threatened by the fungal pathogen Phytophtora lateralis both in the wild and in horticultural planting. As the spores of Phytophtora lateralis are spread through water, trees located near water are more susceptible to this pathogen. The etymological root of the binomial name Chamaecyparis is derived from the Greek chamea ’dwarf’ and kupeiros the ancient Greek name for the Cypress (ironically this is not a dwarf tree). 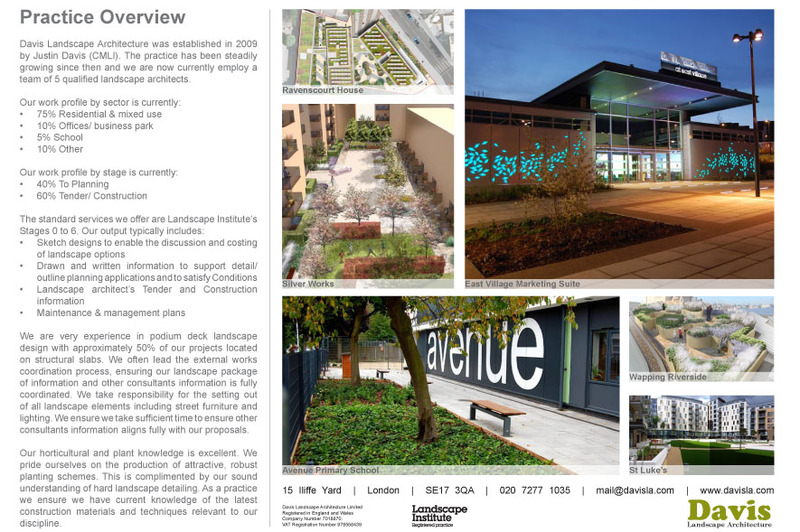 Lawsoniana is named after the Scottish nursery that discovered tree and brought it to the UK. Lutea is from the Latin meaning ‘yellow’ or ‘saffron’. 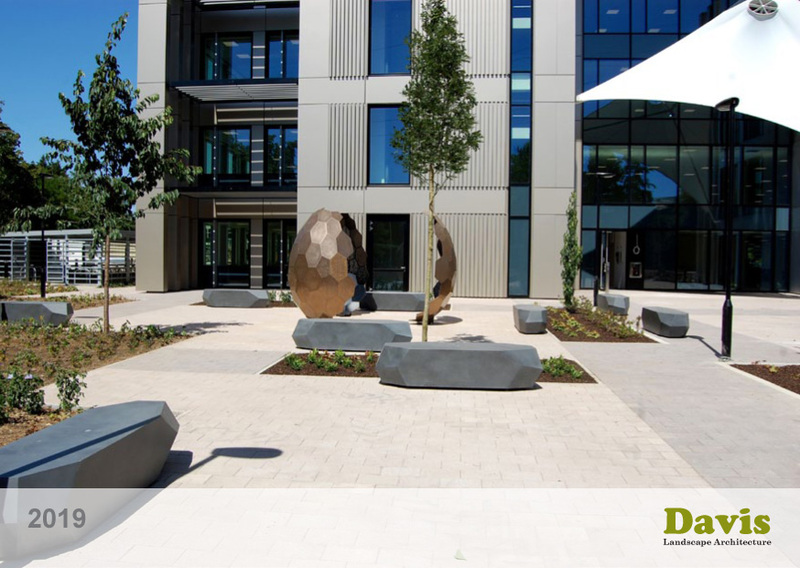 The landscape architect may find Chamaecyparis lawsoniana ‘Lutea’ as a large specimen evergreen tree, particularly in shady locations. It may also be planted and maintained as an effective evergreen hedge. 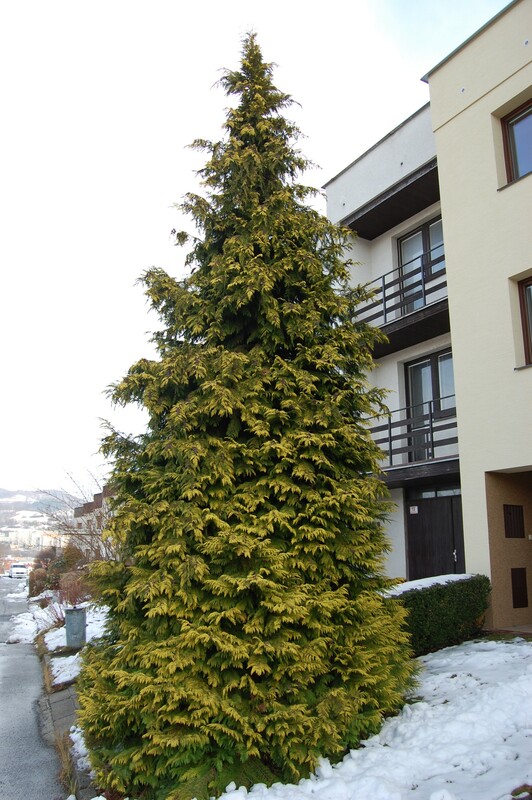 Ecologically, Chamaecyparis lawsoniana ‘Lutea’ is of little value to wildlife. The Royal Horticultural Society has given Chamaecyparis lawsoniana ‘Lutea’ their prestigious Award of Garden Merit in 1993. 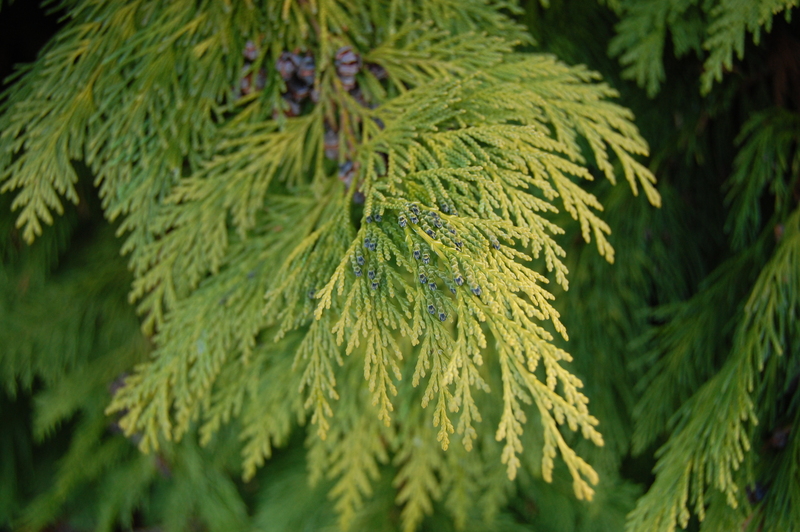 Chamaecyparis lawsoniana ‘Lutea’ prefers moist, well-drained soils. It will tolerate most pH of soil, although it prefers slightly acidic. Chamaecyparis lawsoniana ‘Lutea’ requires little maintenance.